The lifetime of a ride becomes the ride of a lifetime. 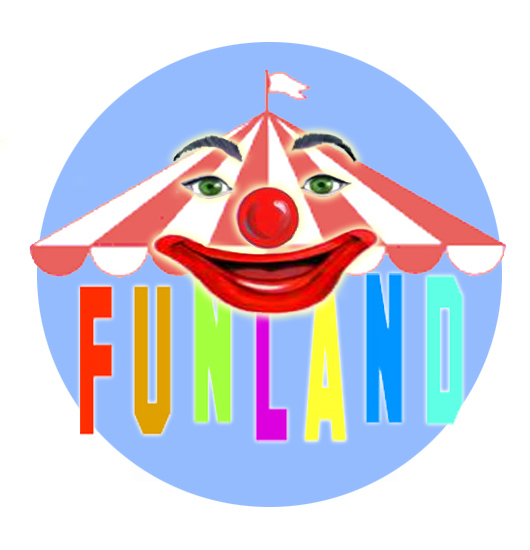 LOG LINE Two boys receive special passes to Funland and find themselves on the adventure of a lifetime when the rides come to life. HIGHLIGHTS Imagine if Space Mountain became real and you found yourself walking on the moon, with no obvious way to return to Earth!